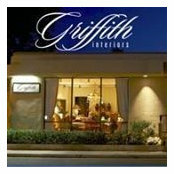 Griffith Interiors provides interior design as well as architectural renovation and remodeling for high end homes (one partner is a licensed contractor). 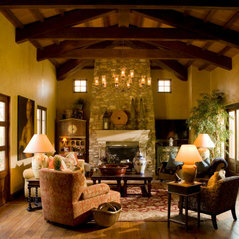 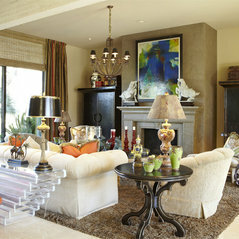 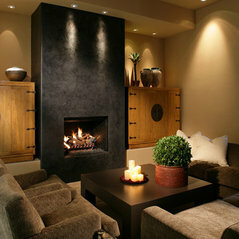 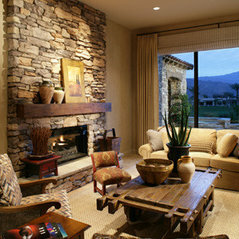 We fill homes with a warm, casual elegance. 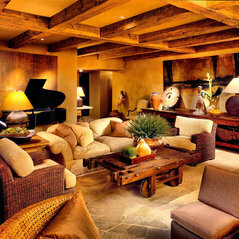 Mixing old world with contemporary, primitive and refined, we create depth, breadth and timelessness. 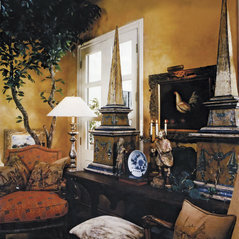 Your home will feel as though composed of antiques gathered on your travels, of objects collected over generations. 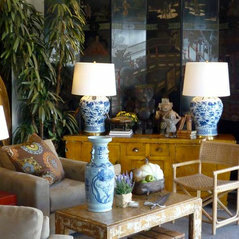 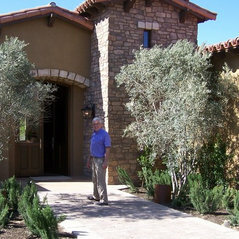 You will find this same design sense in our design studio/store on El Paseo as you walk through its rooms. 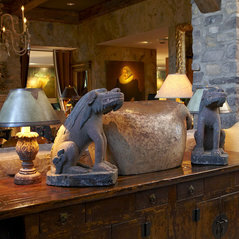 Stop in and visit with us to see what we have to offer from antiques to vintage to custom furniture, lamps, accessories and artwork. 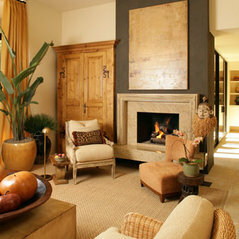 We can even help you find that special rug or drapery you've been wanting.